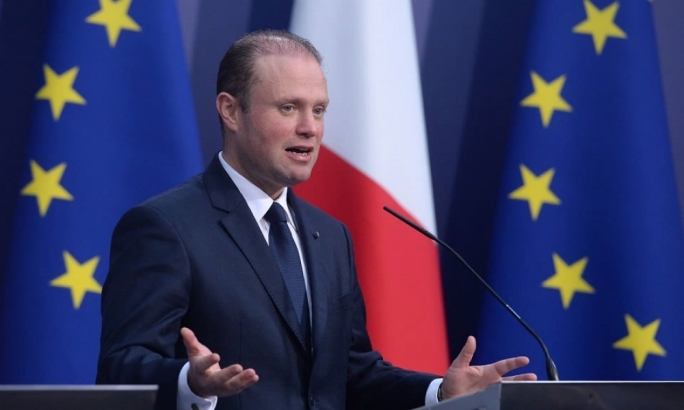 Joseph Muscat has retained the stratospheric trust rating he reached last month in the wake of the Egrant inquiry findings, a new MaltaToday survey found. A month after registering his highest ever result, the Prime Minister shed less than half a percentage point and his trust rating stood at 53.5%. The gap between Muscat and Opposition leader Adrian Delia ran at almost 36 points. A large segment of voters (27.1%) said they trusted none of the two leaders. This represented an increase of almost seven points over last month’s survey. Delia’s trust rating improved to 17.9% from 14.8% last month but the Nationalist Party leader continued to struggle across all age groups and all regions. Particularly, Delia only managed the trust of 42.7% of those who voted PN in the last election, which contrasted with Muscat’s 94.8% among 2017 PL voters. 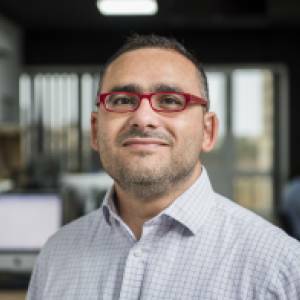 PN voters remained reticent with 44.8% saying they trusted none of the two leaders, a situation that harmed Delia more than Muscat. But the problems appear to run deeper for Delia since 9.4% of 2017 PN voters said they trusted Muscat, whereas only 0.9% of PL voters said they trusted the Opposition leader. This indicates that Muscat continued to attract new voters, or regained those who deserted Labour in the last election. The survey was held over four days between 27 and 30 August at a time when the domestic political scene was dominated by the migration issue. The results showed that Muscat was trusted more than Delia across all age groups and regions. Muscat was trusted slightly more by females (54.9%) than males (52.1%) and his strongest performance was among those aged between 36 and 50. Delia’s strongest performance was among those aged 65+ where he scored 32.6%. Muscat was trusted more than Delia across all regions, with his strongest performance being in the Southern Harbour region where he managed 73.3%. This region is largely made up of localities that are traditionally Labour-leaning. The Prime Minister’s worst performance was in the Northern Harbour region where he scored 40.1%. This still put Muscat almost 21 points ahead of Delia in this region, which is also home to the most distrustful electorate. The survey found that 39.2% of people living in the Northern harbour region trusted trust neither Muscat nor Delia. 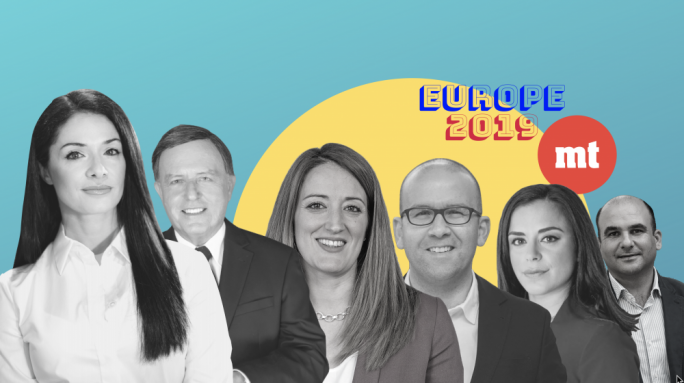 The Northern Harbour region includes localities that are traditionally PN-leaning such as Sliema, St Julian’s and Swieqi, which confirms Delia’s difficulty of connecting with the party’s core. Delia’s strongest showing was in the Northern region with 23.7% and his worst performance in the Western region with 10.7%. After posting its strongest performance last month, the Labour Party shed four points but continues to lead the Nationalist Party by a very long stretch. The PL enjoyed 47.7% support in the September MaltaToday survey, down from 52% last month. The party’s strength has now returned to the average it had been posting in the months before the Egrant inquiry findings were known. But despite the drop, the PL continued to enjoy a healthy lead over the PN, which also shed two points over the August result. 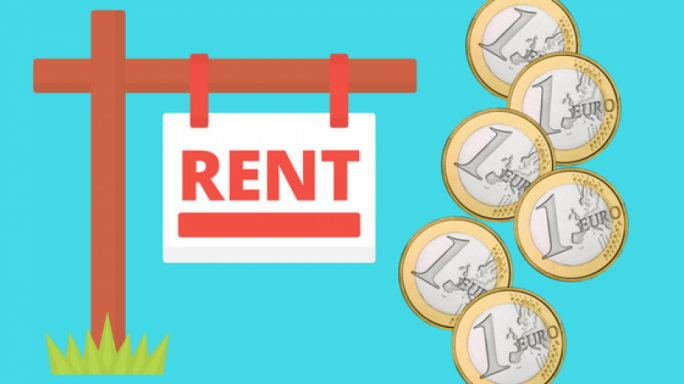 The survey found support for the PN languishing at 24.8%, down from 27% last month. This represented the third successive decline in support for the PN since May, when it had registered its highest result (32.1%) since Adrian Delia became leader. The PN’s drop in support ensured that the gap between both parties remained a chasm. If the results are re-calculated on the basis of declared voting intention by removing those who said they will not vote (16.3%) and those who are not sure (9.7%), the PL could be looking at support levels in the region of 65% and the PN 34%. The gap between the parties would translate into a difference of almost 93,000 votes. This would be more than double the gap registered in the last election when the PL got 40,000 more votes than the PN. The survey showed that the PN has continued to lose votes to the PL more than a year after the general election. While 1.3% of those who voted PL in the last election said they would vote PN if an election is held tomorrow, there were 4.3% of PN voters who would shift to Labour. This means there was a net movement of three points from the PN to the PL. But it appears the PN may have to contend with fighting a battle on two fronts because the survey also showed that 3.2% of 2017 PN voters would now vote for the Democratic Party. The PD’s overall result stood at 1.3% and the party gained no votes from those who voted PL in the last election. The PD has for the past months been posting dismal results, sometimes not evening registering on the poll radar, which suggests that the latest showing may have to be interpreted with caution. It remains to be seen whether the PD will maintain, or even increase its support levels over the coming months and whether this will primarily come at the PN’s expense. The other small party, Alternattiva Demokratika, registered 0.2%, which represented the sixth consecutive time since November last year that the party continued to lose support. The PL trumps the PN in all regions, posting its strongest showing in the Southern Harbour area where support ran at 68.7%. The PL’s weakest showing was in the Northern Harbour region where it scored 35.2%. This is the region where the gap between the major parties was the closest. In the Northern Harbour region, the PL and PN were separated by less than four points. This was also the region where support for the PD reached 3.8%. The PN’s strongest performance was in Northern Harbour with 31.5% and its weakest in the Southern Harbour where it polled 16.1%. Both major parties registered their strongest support among elderly voters. The PL scored 50.3%, while support for the PN stood at 35.4%. This cohort, aged 65 and over, was also the most decided on who to vote for. Among those aged 18-35, the PL registered the support of 47.6% and the PN of 21.6%. The survey was carried out between 27 Monday and Thursday 30 August. 605 respondents opted to complete the survey. Stratified random sampling based on gender, region and age was used to replicate the Maltese demographics. The estimated margin of error is 4.2% for a confidence interval of 95%. For the questions on noise, people were asked to list the frequency on a scale from 1 to 10. The results were grouped into low frequency (scores 1 to 3), medium (4 to 7) and high (8 to 10).